These high-quality ratchet straps boast a minimum breaking strength of 5 tonnes. They are designed to help you secure heavy loads whilst in transit, preventing cargo from falling off your lorry or other vehicle. Ratchet Lashing Straps 5000kg MBS, Claw hooks. 5t M.B.S. Ratchet Lashing Rave Hooks, 6mtr, 8mtr,10mtr. If you are transporting heavy goods by road, you will need to ensure that your cargo is properly restrained before setting off. Even relatively light items can cause a lot of damage when they fall from a moving lorry, and so we recommend using ratchet straps to secure your loads and prevent them from coming loose. The ratchet straps listed on this page have a minimum breaking strength of 5 tonnes, which means that they can safely be used to restrain loads of up to 5,000kg. DO NOT EXCEED the stated minimum breaking strength, as this may cause your cargo strap to fail. Any questions about these products?  Contact SafetyLiftinGear now for expert advice.